Leading Manufacturer of brass slip-on hinges, brass male/female 180 degree hinges, brass stud and brass door hinges from Jamnagar. 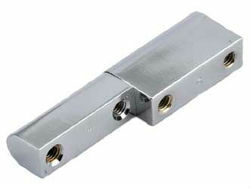 We are leading manufacturer of Brass Silp-on Hinges. 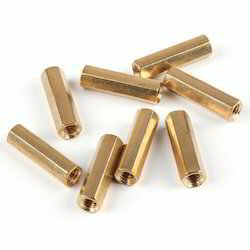 We are leading manufacturer of Brass Male Female Hinges in Jamnagar.